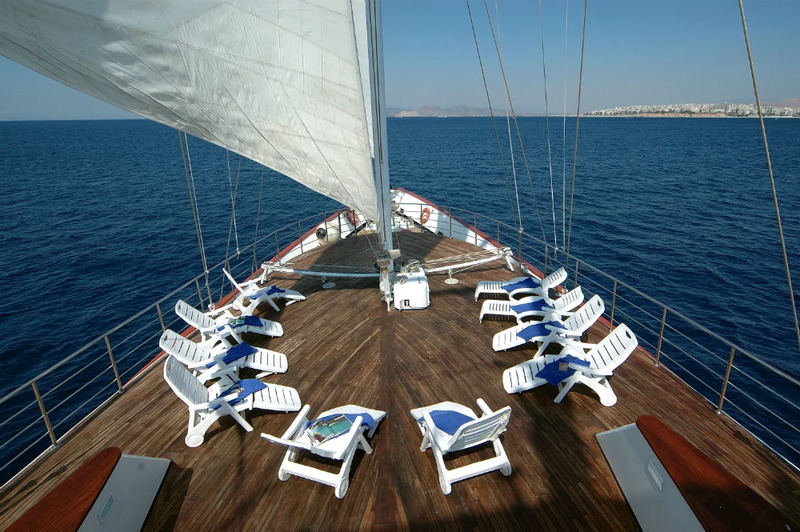 The Mediterranean is a place that is best experienced while cruising. It is a nursery of seafaring with history that goes back to ancient times. Its sea has seen many conquests, the rise and fall of a number of civilizations, and has been the setting of countless sea trades with both factors having contributed to the richness of the region in culture and diversity. Promising incredible vistas along a huge coastline that spans more than 20 countries in total, here we summaries the three main reasons to explore the Mediterranean via cruise. The climate of the Mediterranean is subtle, mild and simply ideal for cruising. The countries in the Mediterranean Basin are known for their mid winters and warm, dry summers with favourable winds most of the time. Even well into November, the conditions for sailing are idyllic and visitors who will be brave enough to test the water will find that it is at still warm, generally above 20 degrees Celsius. Cruising season in the Mediterranean typically runs from April to November, and depending on your interests, there are many interesting destinations that promise crisp sunshine to warm the cockles of your heart, also proving one of the most relaxing holidays at sea you could have! Cruise around Spain and Portugal to unravel the glories of Portimao and the city of Silves with its impressive castle before moving onto a 15th century charming city, such as Seville, with its UNESCO World Heritage monuments and striking architecture and Palace grandeur. 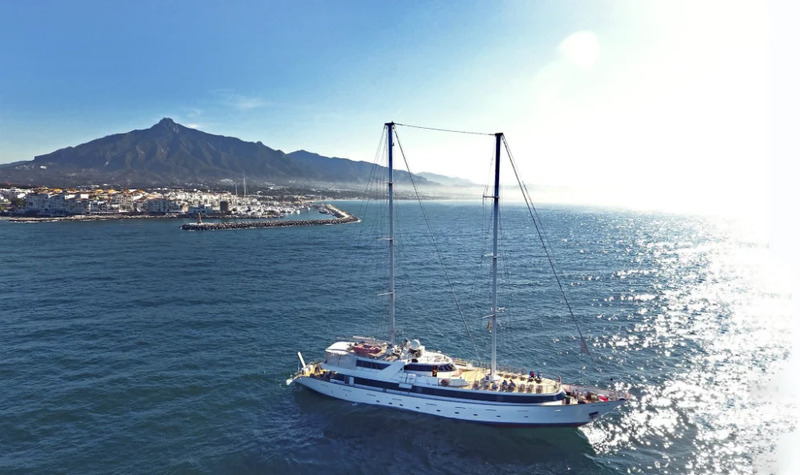 Tangiers in Morocco and a stop at Gibraltar are also up for grabs while cruising through the strait that divides Spain from the African continent. Italy also lends itself for cruising around and exploring the Ionian sea that separates it from Greece in the south, while it is the Adriatic that separates Italy from the coast of Albania, Montenegro, Bosnia & Herzegovina and Croatia, north of Greece. Discover the best of the Adriatic by cruise and explore the best sites across four countries. 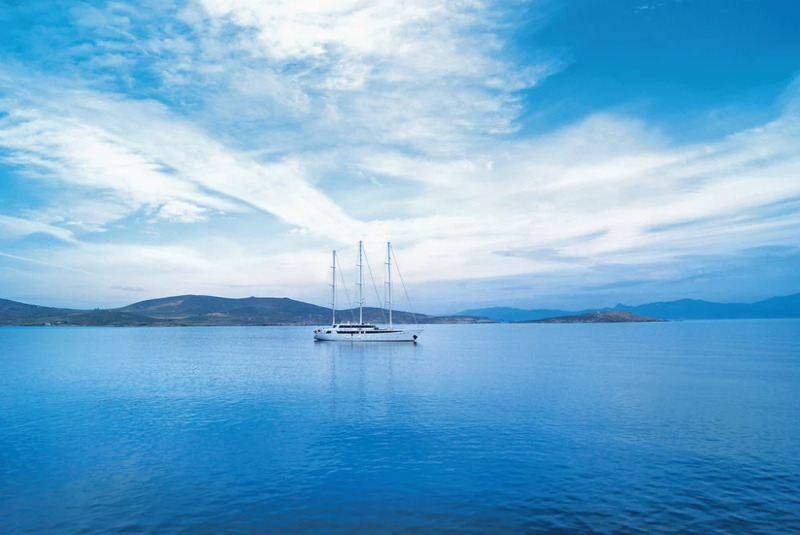 If you are more of an island seeker, then choose a cruise around the Greek islands and uncover the essence of Greece. 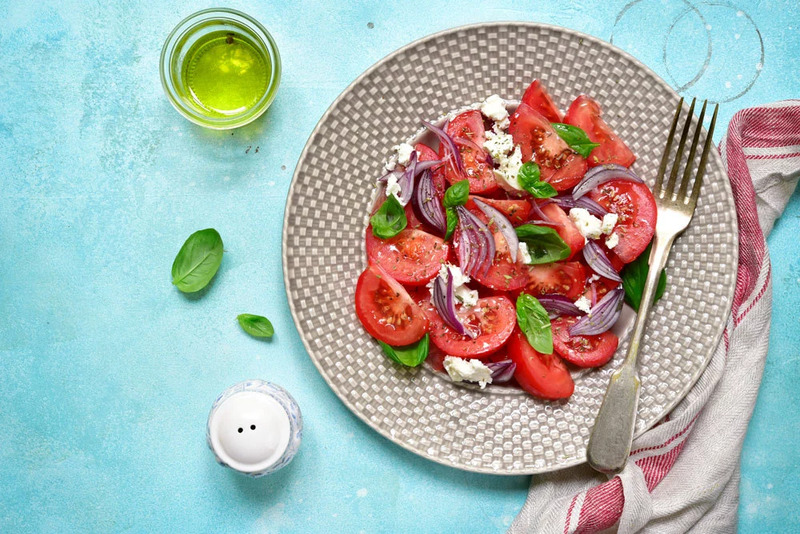 The quality and nutritional value of the Mediterranean cuisine is known far and wide and is celebrated all over the world as one of the most healthy diets. The superior olive oil found in Greece especially, and then Spain and Italy is the source of all goodness. The entire philosophy revolves around reducing red meat intake, although there are numerous delicious healthy red meat recipes, and increasing fish, seafood and plant based food while also minimizing consumption of processed foods to a minimum. Vegetables, whole grains, legumes and nuts are very prominent in the Mediterranean cuisine and depending on each region can take on an entirely different gastronomic approach. 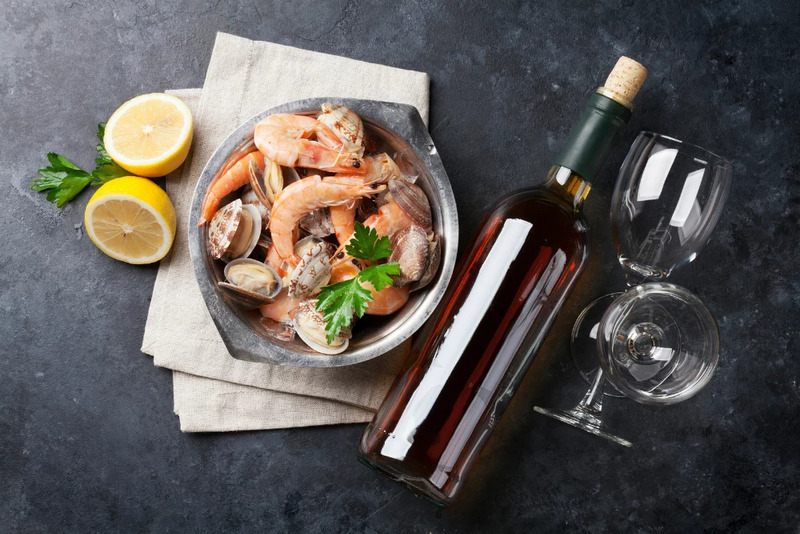 A plethora of small bites or starters, from tapas, to hors d’oeuvres, to meze lead to succulent, moreish main dishes with such a variety that will appease all taste palates. 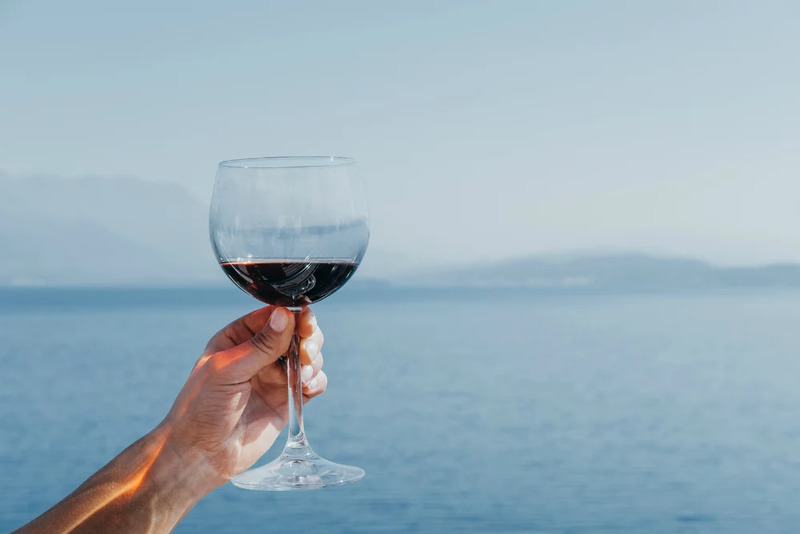 And of course, let’s not forget the quality and delectable wine labels that can be savoured while on a Mediterranean cruise holiday.